Raise your hands if you love donuts!! There is just something special about that sweet doughy taste that just makes everything in the world good again. Even though I love donuts from the store, I do love making my own. So, I am always looking for donut recipes. Looking for a recipe to serve for your guests, to take to work or next party? You have come to the right place. So many flavors, textures, and glazes to choose from. The links below will take you to the donut recipes in the picture above them. I can’t wait to try a few of these. 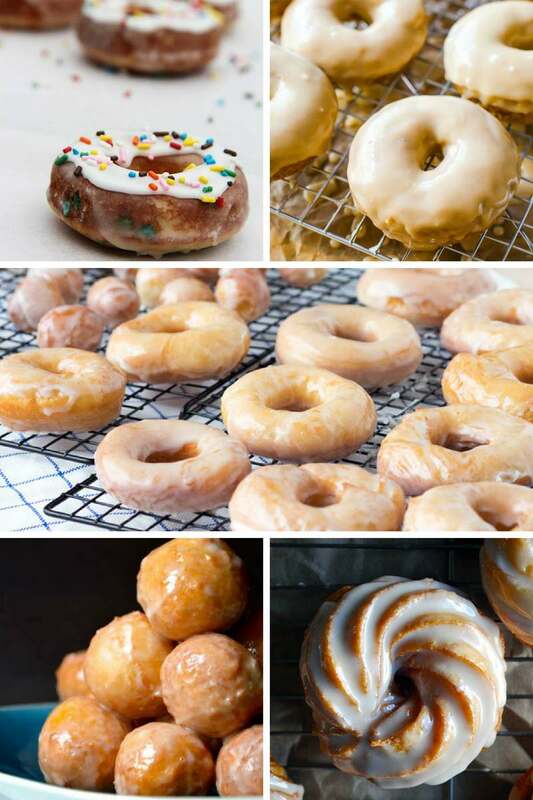 Do you have a favorite donut recipe? Oh my goodness! All of these donuts look delicious! I’m pinning this for later. I LOVE maple donuts . . . and don’t get me started on chocolate . . . 😉 Thank you for finding all of these recipes! I am drooling over all of these. I Just love donuts! I admit, I rarely make them at home though. I might have to try it more often. These all look amazing! 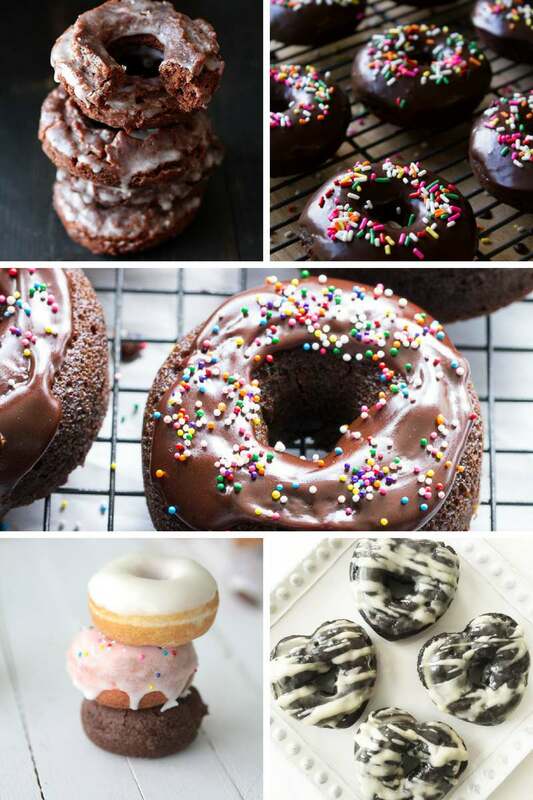 My kids could live off donuts lol, I’ll have to give some of these recipes a try! 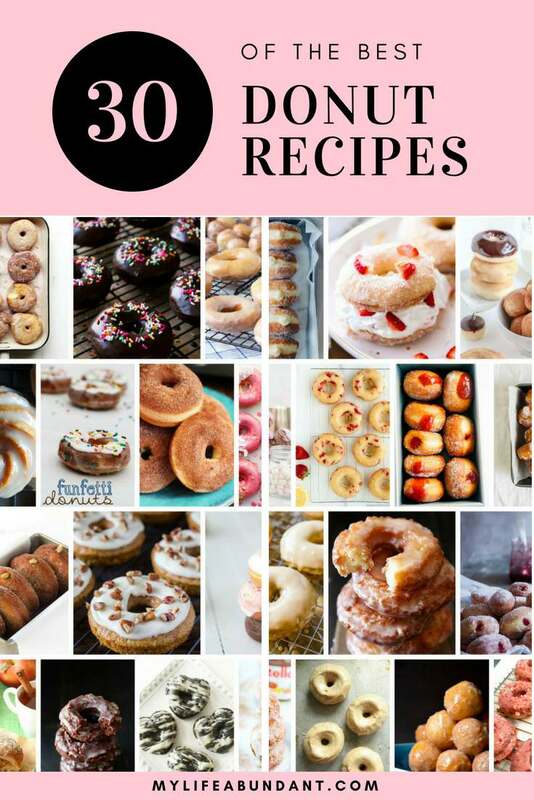 Oh my gosh, there’s so many different donut recipes here! I love donuts. I’ve never tried making them though. I have lots of favorite flavors. I can’t pick just one! Gosh just what I was looking for. My family are so much into donuts. Since donuts in fast-food joints here are way too expensive I thought of making myself. So thanks for this. So many tempting ???? donut recipes ???? now I am craving for some glazed ones. Thanks for sharing ???? Oh my, reading this article makes me drooling in no time! I love donuts, and the filled donuts look sooo tempting! 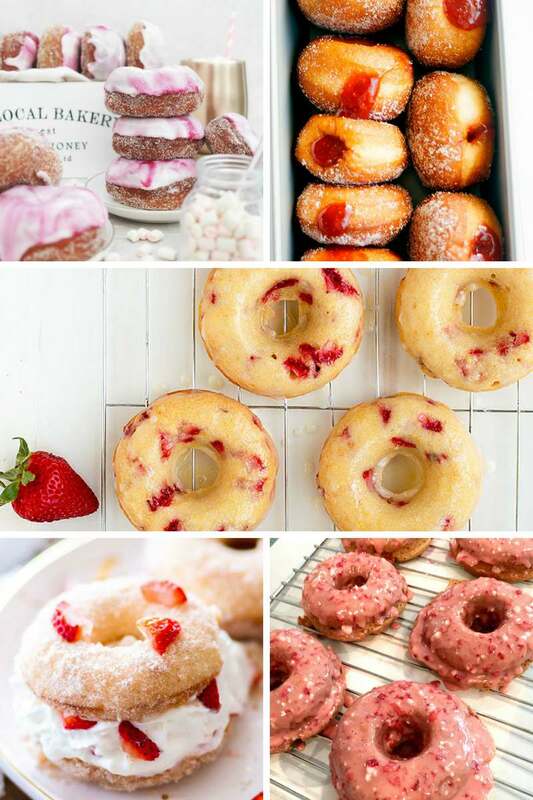 Lots of delicious looking doughnut pictures. My kids are telling me that I need to make doughnuts. It’s so yummy! Did you cook it all by yourself? Love the pics and definitely need one to eat now 🙂 You are an amazing cook! I love donuts, mostly the simple plain original donuts are my best. I could do with some filling some times but the plain ones give me life. You had me at donut! I haven’t tried to make them myself but I’ve always wanted to! I’m definitely raising my hand. I love love love donuts! wow so many options that u got me craving! but i think i would like to try Nutella Cinnamon Sugar Doughnuts the most! rare flavor and sounds delish! These are making me hungry right now. It is too early for me to eat and I don’t have donuts here. I guess I have to get some the next time I grocery shopping. 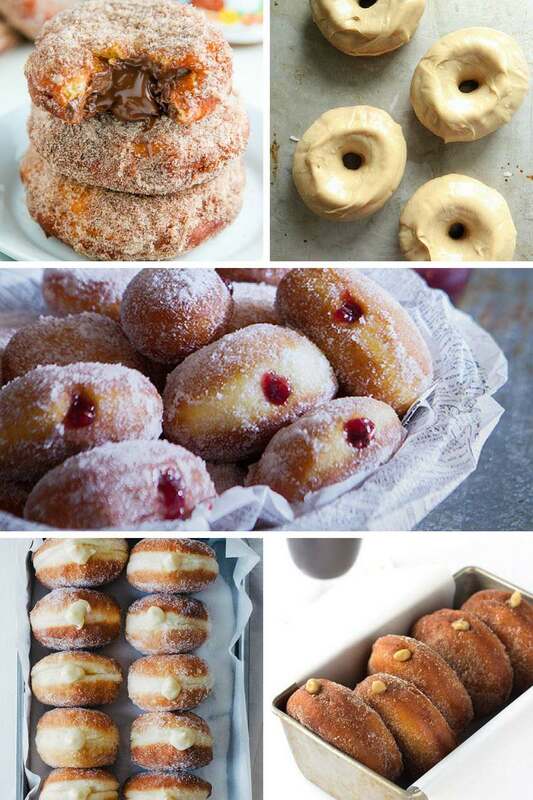 I want to try all these recipes I have to admit, hand on heart I LOVE donuts. I mean who doesn’t! I’ll have to slowly work through these. I can’t say no to a good donut recipe and you gave us 30! 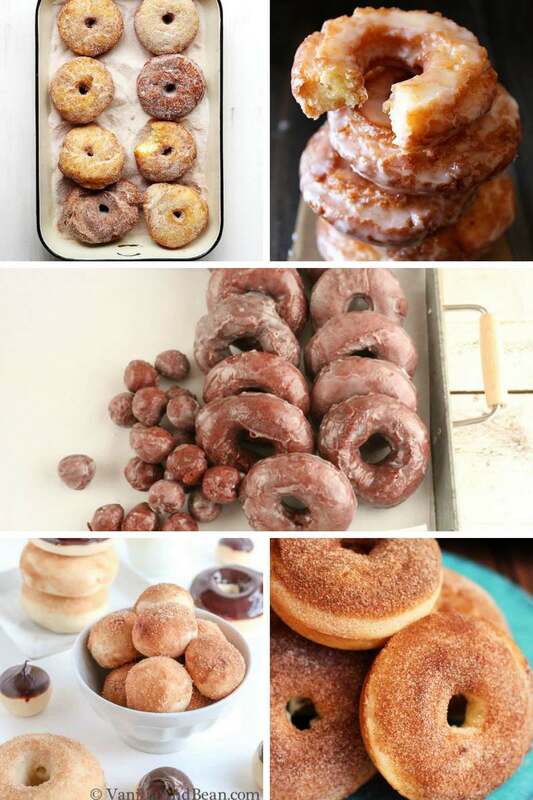 These all look SO good, I’m craving for some donuts right now. Thanks for the recipes! Those donuts look amazing. I don’t know which recipe to try first. What a great collection. These all look amazing. I am have never tried to make donuts before but I sure want to try. Thanks for these recipes! 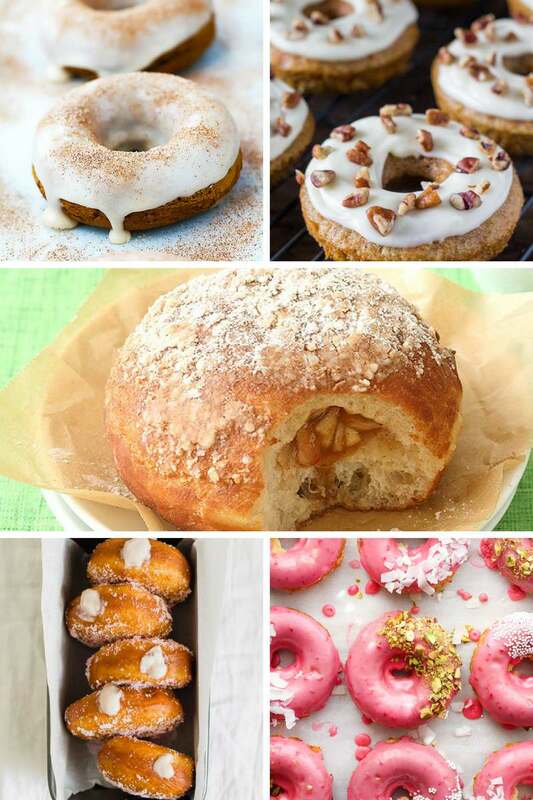 I love freshly made donuts but the idea of being able to recreate these delicious recipes right at home might get me in trouble. I would be eating these all the time.